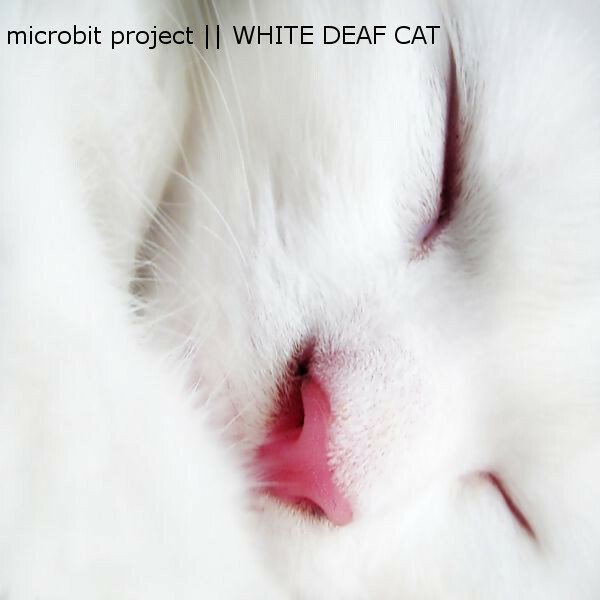 L0bit proudly presents a heartwarming and furry album by the fabulous Microbit Project! and audio explores that puts Russia high up on the underground map of prettiness! that put ‘easy listening’ way up to to the forefront. 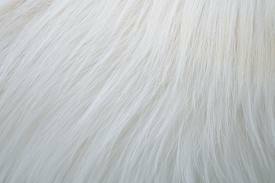 But that was written in the will of the white cat, that this music would be out there for everyone to enjoy, to be cherished and loved! It’s of grotesque beauty and yet so microscopic small that it will fit in your smallest pocket. As you can see this release comes with two remixes for everyone who just can’t get enough of this album! And L0bit assures you, you can’t get enough of this album!